In the Bag: Cooking the Month of January – The Round-up! Wow, what a great start to the New Year for our monthly food event. 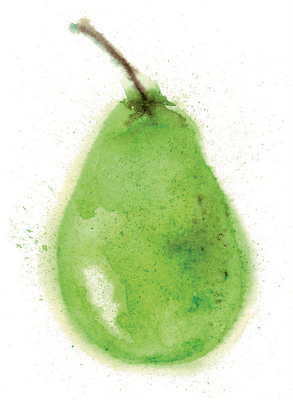 Last month we challanged you to come up with a dish using pears, nuts and a lemon and here is the round-up of all the fantastic entries. 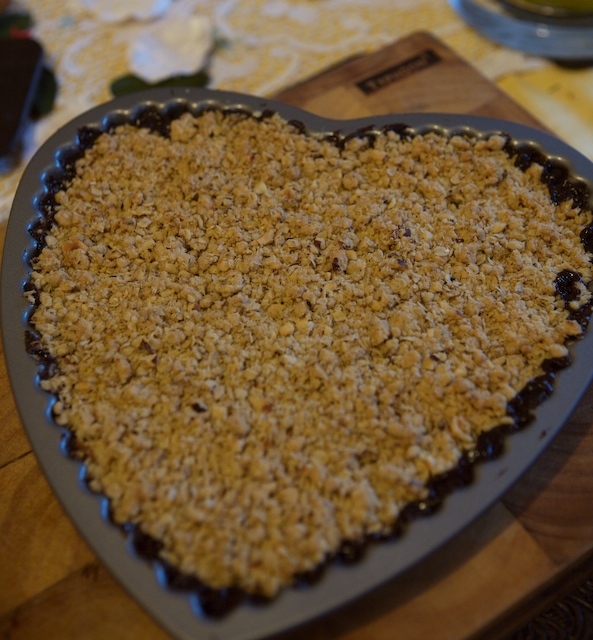 The lovely Pixie at ‘You Say Tomato…..I Say Tomato’ entered this mouth-watering Pear and Chocolate Crumble. 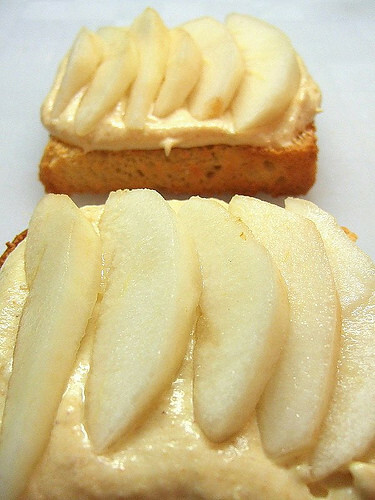 ‘A forkful of spaghetti’ entered these delicious Pear and hazelnut brioche toasts. 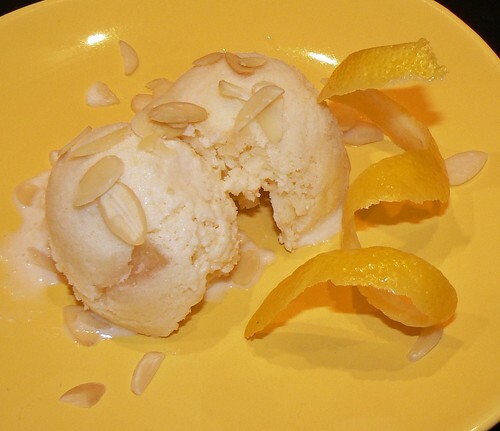 Lovely Miss Bliss of Frolicking Foodie made us this Pear Kulfi. How about this sweet offering from Mike’s Table? 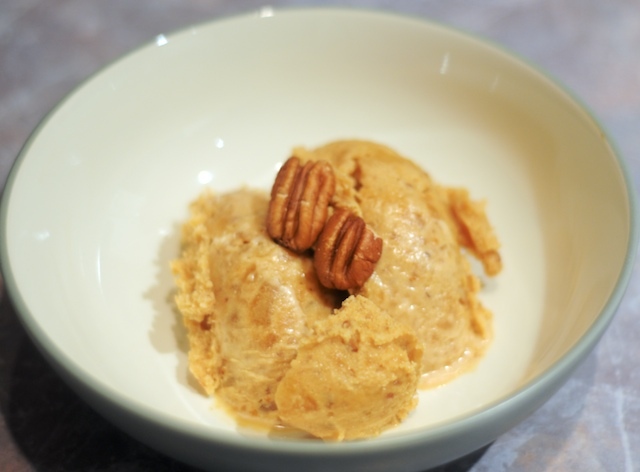 Caramelized Pear Ice Cream with Toasted Pecans. 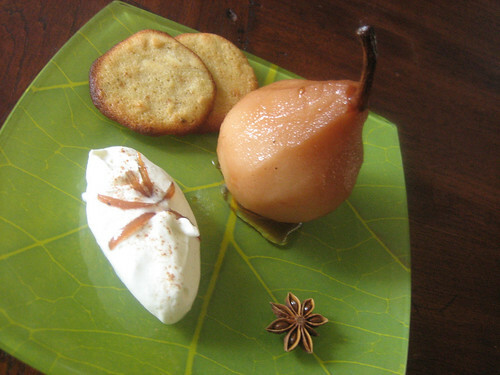 San, The Artful Cook, gave us these San’s Spiced Pear and Walnut Galettes along with a spectacular illustration. 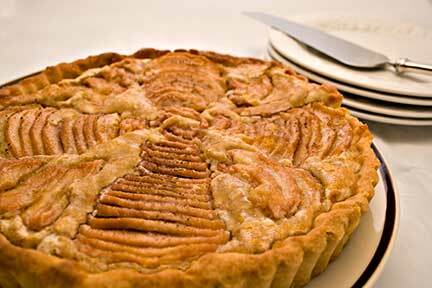 This enticing Pear and Almond Tart was baked up by Laurie of ‘Mediterranean Cooking in Alaska’. 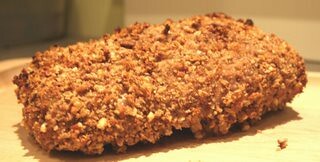 The Modern Apron went savory with Pecan Crusted Roast Pork Loin with Quince Glazed Pears. 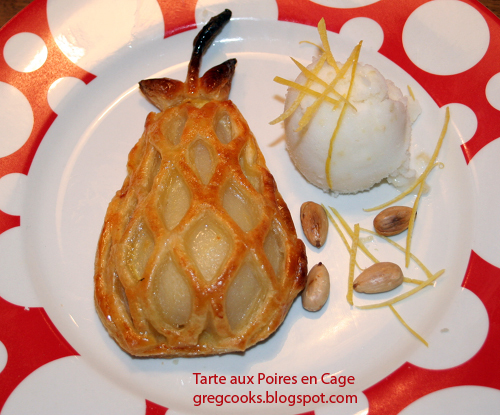 Take a look at this very artful dish from Greg over at Greg Cooks Tart aux Poires en Cage. 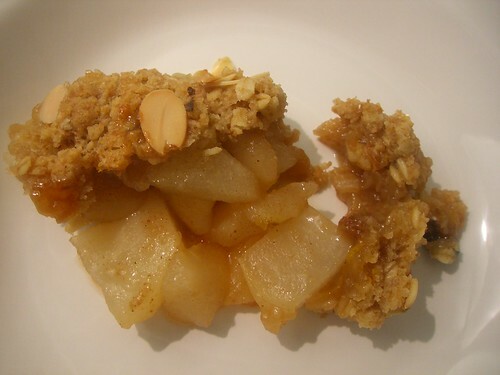 The fabulous Holler over at Tinned Tomatoes made this heavenly Pear & Ginger Crumble. 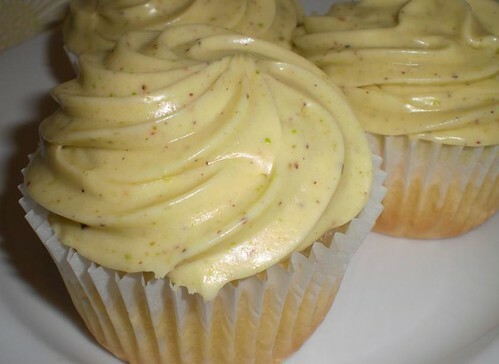 These delicious Honey Pear Cupcakes with White Chocolate Pistachio Buttercream were dreamt up by Minko of Couture Cupcakes. Chris at Mele Cotte entered this original Nutty Pear Compote. 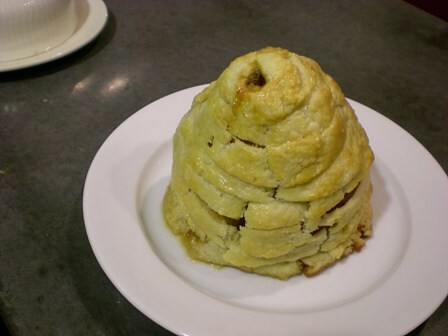 How fantastic are these Beehive Baked Pears? They were entered by Gabi over at ‘The Feast Within’. 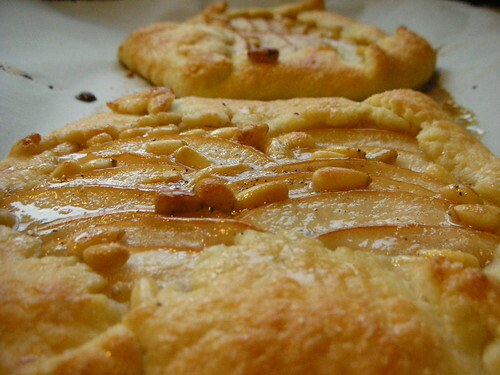 Voodoolily from Gild the Voodoolily invented this very tempting Ya Pear Gallette with Pinenuts and Lemon-Pepper Honey Glaze. 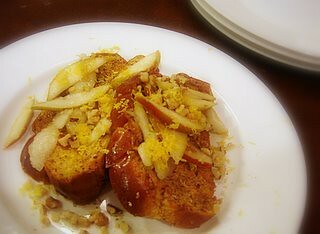 These lovely Macerated Pears over French Toast were entered by Trisha at ‘Cooking Like I Mean It’. 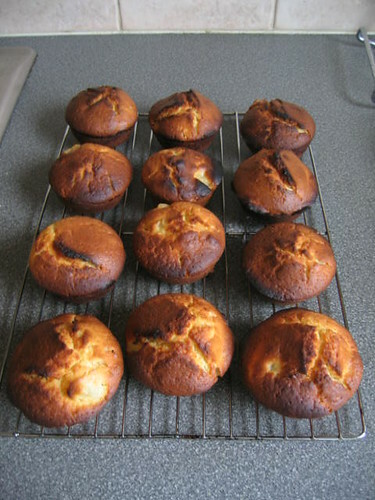 These Pear & Lemon Muffins from Caitlin at ‘The Goosberry Fool’ would be great any time of the day. 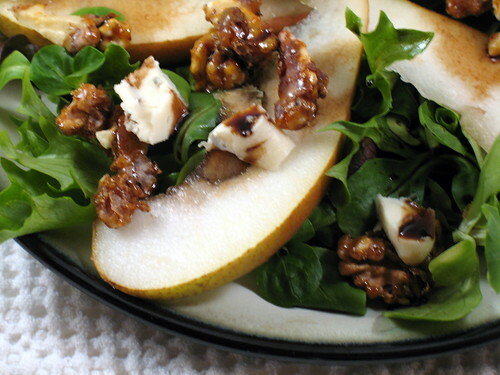 Kim at ‘Eating In’ gave us a lovely Pear, Cardamom Glazed Walnuts, and Gorgonzola Salad. 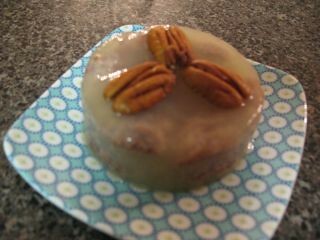 These sweet Stewed pears, candied lemon and almond tiles were served up by Myriam at ‘My Kitchen Diaries’. 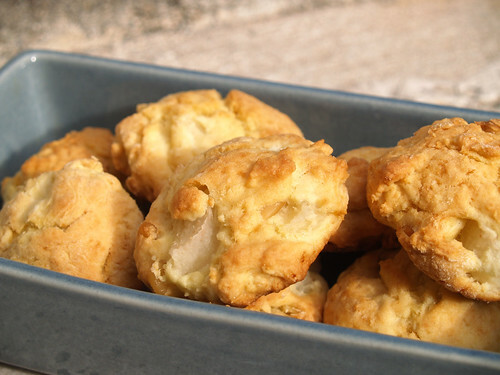 Babeth over at La vie in English baked us these delicious Japanese Pear and Pine Nut Scones. 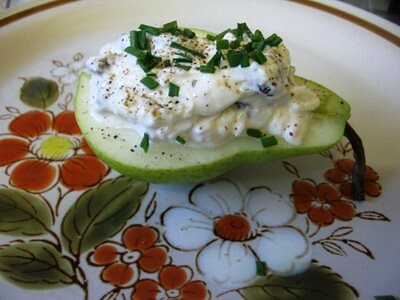 These fabulous Stuffed Pears were served up by Johanna at Green Gourmet Giraffe. 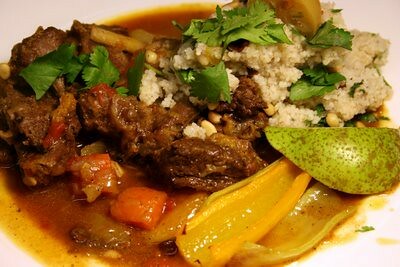 How about this fabulously exotic Lamb and Pear Tagine with Pinenut and Preserved Lemon Couscous from Around Britain with a Paunch? 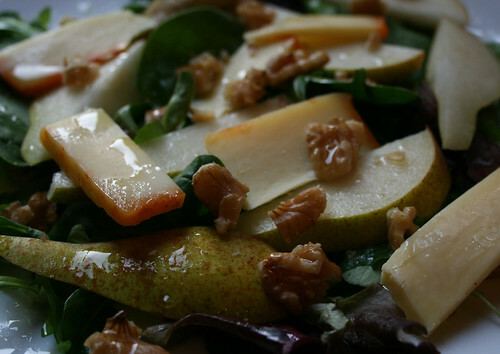 And finally my own dish was a Pear, Smoked Cheddar and Walnut Salad. I don’t know about you, but I’m drooling after that round-up! A very big thank you and well done to all our participants.